I learned how to manage my narrow hemmer when circumstances placed a huge edge-finishing project in my lap. After 150 yd. 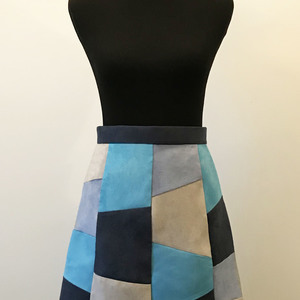 of hemming, I had it down! But if I’d had the information I needed at the start, it wouldn’t have taken even a fraction of that effort to master this essential tool. 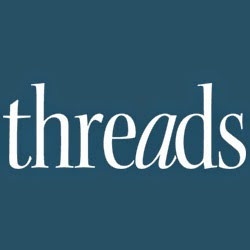 In fact, I’ve taught literally thousands of people to narrow-hem successfully just by sharing the same rarely provided information offered here. 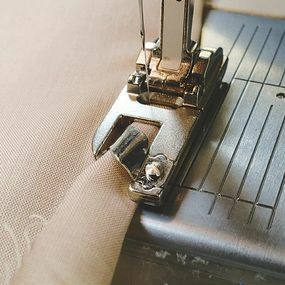 But there’s no question that a little time spent practicing hemming before you tackle your project will pay off, so give yourself every advantage; your results will show it. 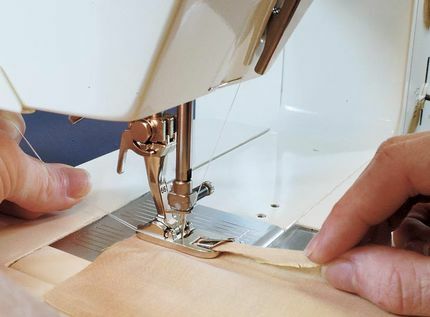 Just cut a long, narrow strip of your garment fabric, start away from a corner, and stitch until it feels comfortable. 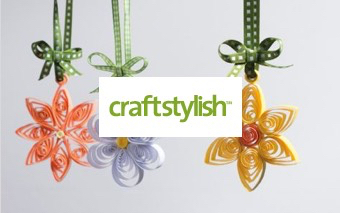 You can just trim away your mistakes with a rotary cutter. 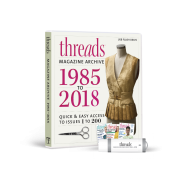 To get more useful tips like this one, order a subscription of Threads magazine which comes with FREE access to our tablet editions. Begin away from a corner if possible. 1. 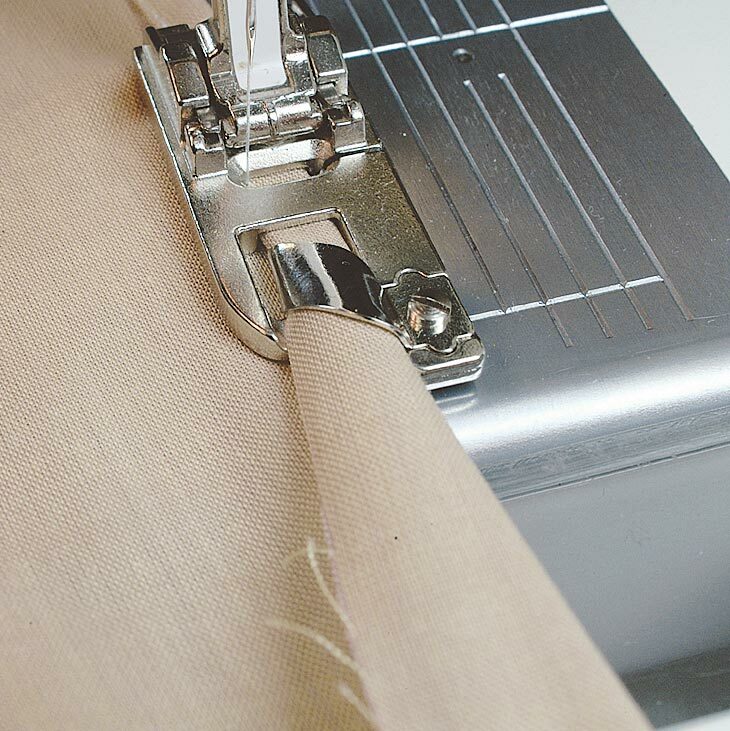 Trim edge; a rotary cutter is ideal for this. 2. Form a hem (with the fabric wrong side up) the same width as the channel on the underside of the narrow hemmer by folding the fabric edge over twice where the narrow hem is to begin. Pin parallel to the edge. 3. Position the pinned hem under the hemmer with the outer edge against the toe and lower the presser foot. 4. 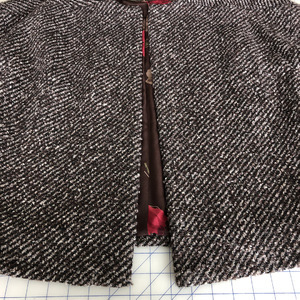 Take two to three stitches, turning the flywheel toward you by hand, near the inside folded hem edge and just left of the pin. Stop with the needle down, lift the presser foot, and remove the pin. 5. Feed the fabric edge into the curl of the hemmer, pulling gently on the fabric in front of the foot. 6. 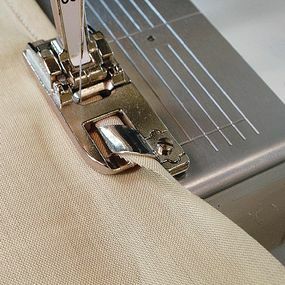 Lower the presser foot and begin to stitch slowly, pulling the thread tails gently toward the back for the first few stitches. 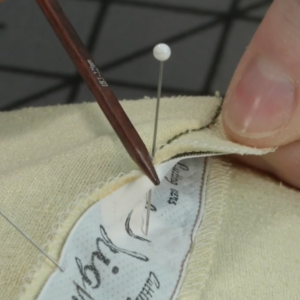 Use your left hand to control the width and position of the fabric in the foot. 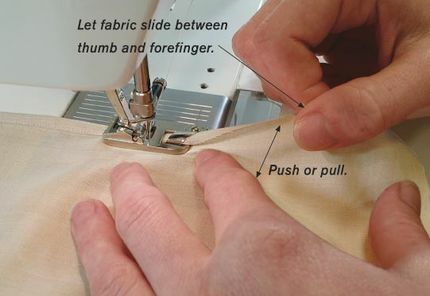 Use your right hand to guide the edge into the foot. 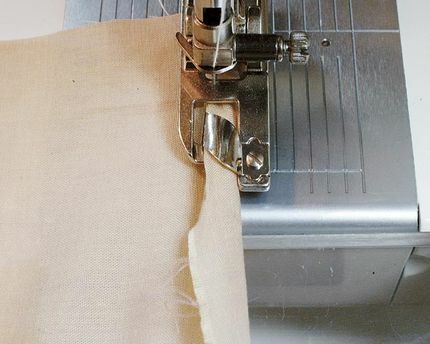 Keep the fabric slightly raised against the curl. 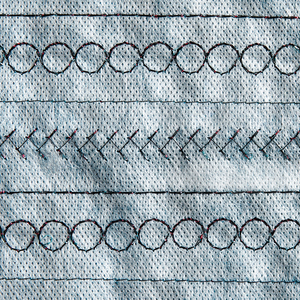 If necessary, remove stitches to the last correct section and start again. 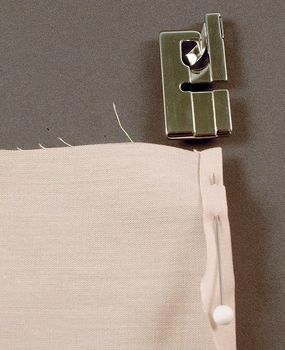 Gap between the fabric and the toe: The hem won’t form, or the raw edge will not be folded under. 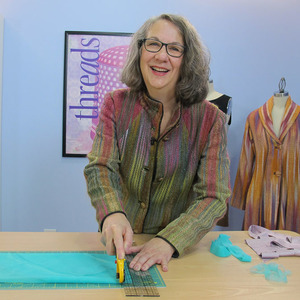 Fabric slipping under the toe: The hem won’t form, or the raw edge will not be folded under. 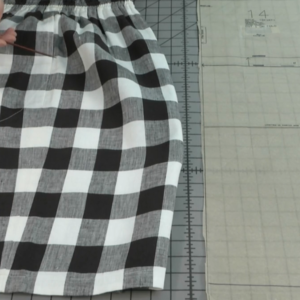 Not enough fabric being fed for the hem: The raw edge will not be folded under. 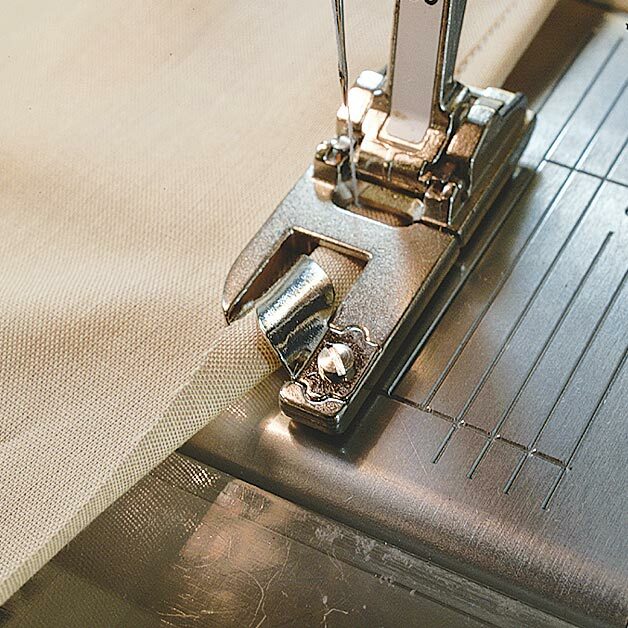 Too much fabric being fed into the curl: The hem will be too thick, and excess fabric will protrude from the hem. 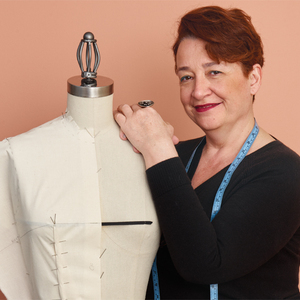 Carol Laflin Ahles writes and sews in Houston, Texas. 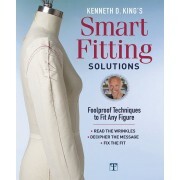 She is the author of Fine Machine Sewing. I have Carol Laflin Ahles' book and it is invaluable!!!!! Thanks for taking the time to write it! Thanks for this info. 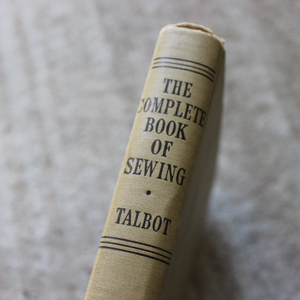 I have tried to narrow hem before and gave up. How can I save this to a sewing folder I have? 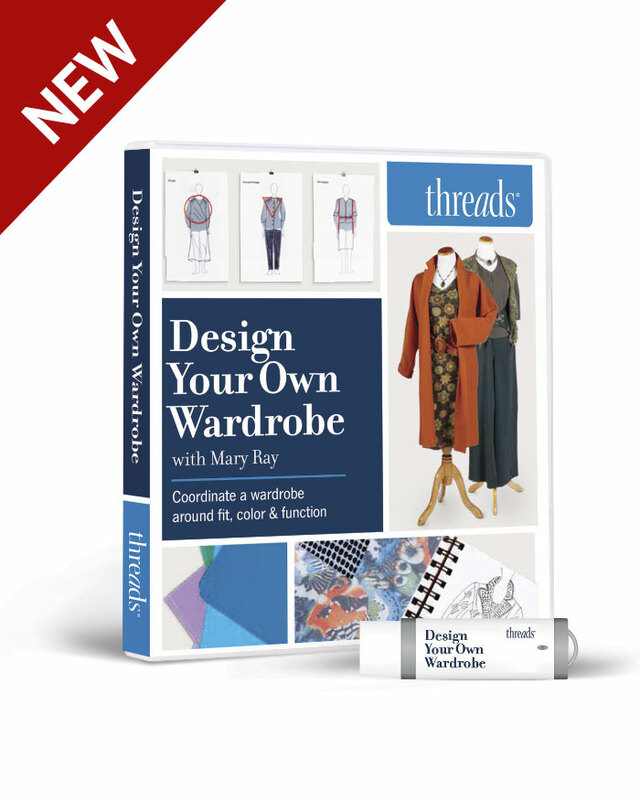 I desperately needed to learn this and found that when I went to my Bernina site, they gave wonderful instructions in a video, I am sure its the same for all machines and I sucessfully mastered it on my first try. 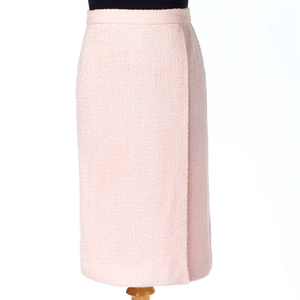 Gorgeous and I am now doing another skirt with this. 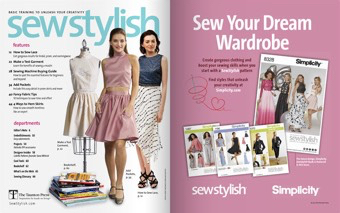 My project is doll clothes with a ruffly skirt. I used my ruffler sucessfully too. Sure glad I bought these parts long time ago as they are very expensive now. I'm in search of Vogue Elements 9614. Can anyone help? 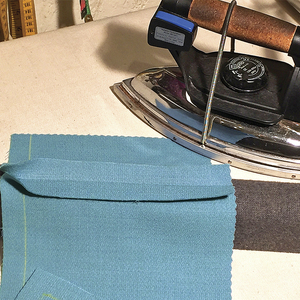 How do you deal with corners, as in napkins and handkerchiefs? 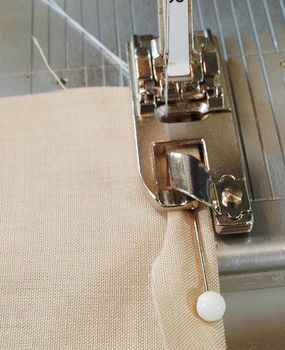 I've never managed my narrow hemmer its been in the sewing box since I bought it I will certainly try you method thanks for that I will let you know how I get on. 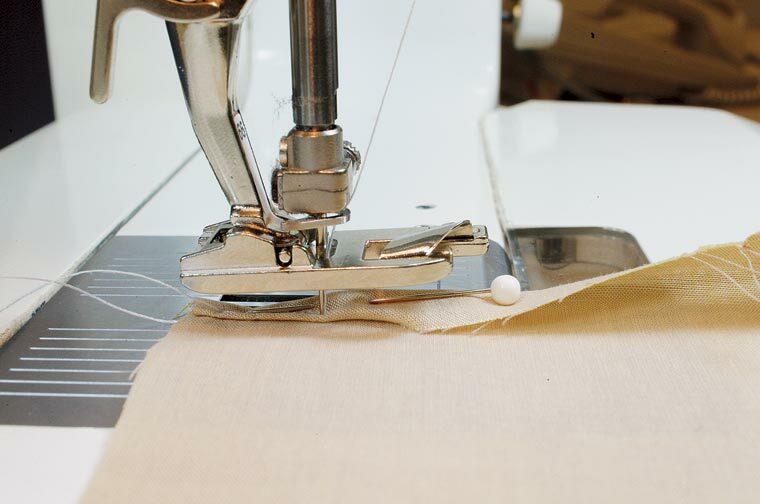 To finish a handkerchief - I run the stitches off the corner (sewing off the fabric) - keeping a tail on the thread. 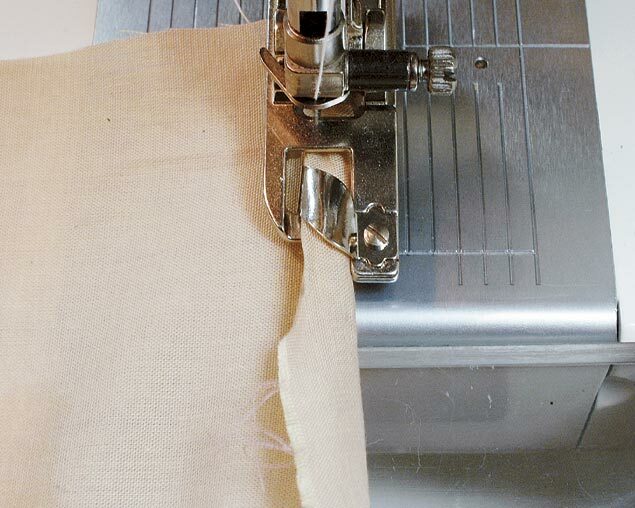 Then I pull the tail thru the hemmer drawing the fabric thru with it. 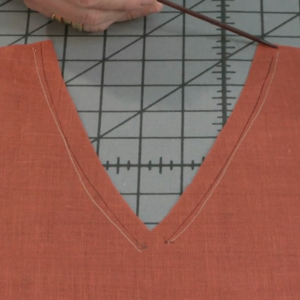 This method helps to guide the material folded thru the hemmer. It takes some practice - but it works. 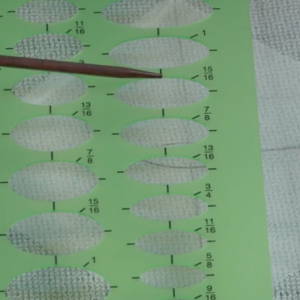 If you're not comfortable, you can roll the edge by hand and draw thru the hemmer.